Coca-Cola, Nike, Starbucks, you name it and you will find all small-big businesses on Instagram. Launched in October 2010, Instagram has definitely taken the world by a storm. A global hub of more than 800 million active users, Instagram can help you take your business to the new avenues of success. Instagram has pioneered a very sharp change in the way we filter and deal with the world around us. The photo and video sharing app is more than just a ‘for-personal-use-only’. It is big and it is business. 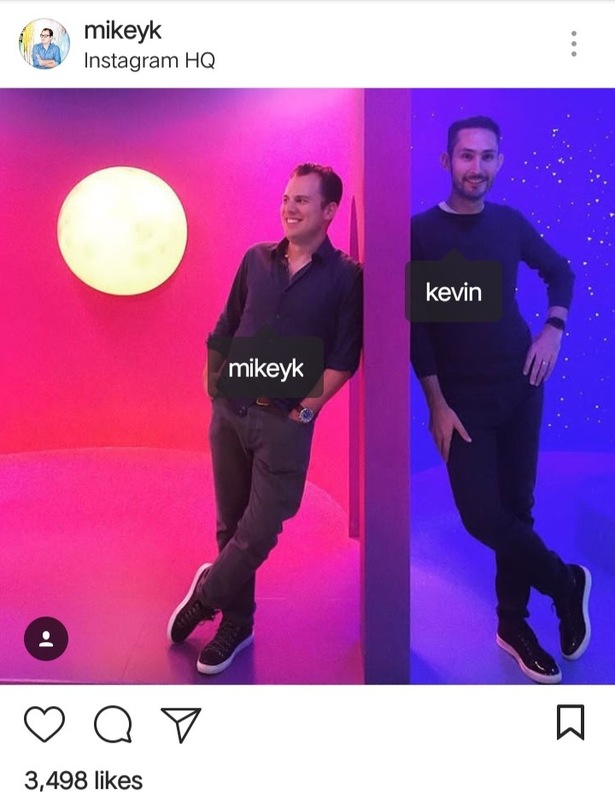 Instagram is a global platform that allows businesses to inspire audiences, recruit new talent, showcase products, and services, and personify their content. Whether you own a small or a big business, creating a business profile on Instagram and marketing it well seems to be the need of the hour. 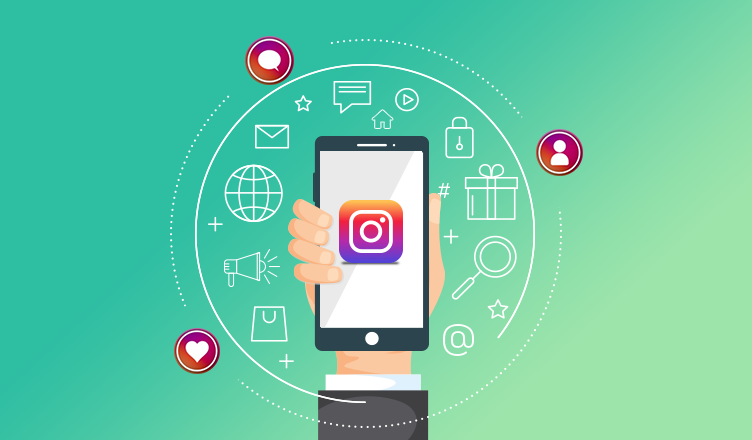 With an Instagram business profile, you can increase your brand visibility, drive sales and increase your customer base. Firstly, it’s essential for you to know the power of the app by getting well versed with its benefits. It is free! : You can signup and setup your account quickly and for free. Instead of spending huge bucks on hiring marketing agencies, be your own expert and spend wisely for promoting your business on Instagram. 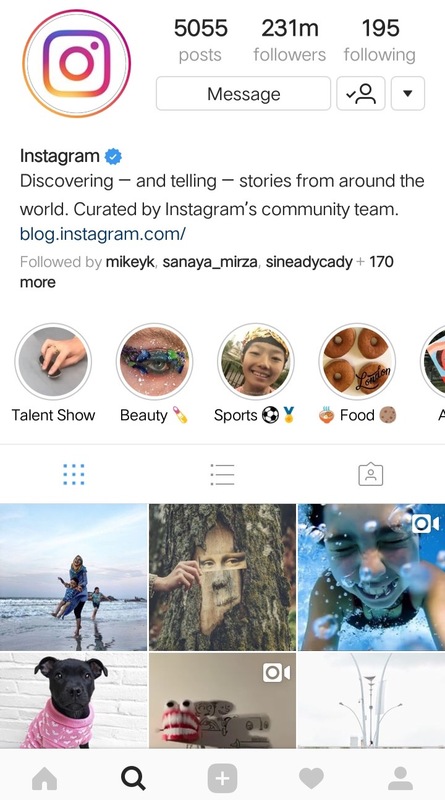 To-the-point communication: As Instagram is a photo and video sharing platform, you get to convey your core communication message creatively. Informal: Gone are those days when you had to oblige your audience with flowery and formal words. Use the young and creative app to influence your audience the way they like. Connect with customers: Make use of Instagram for your business to reach out and engage with your customers directly. This will help you to get better marketing insights into your target audience, likes, dislikes, preferences and so on. UGC: User Generated Content gives your audiences the liberty to understand your business better. This also helps them to trust you deeper thus creating an essence of loyalty towards your business in their minds. Instant analytics: All the posts that you boost on Instagram from your business profile can be easily analyzed within minutes. This instant analysis of your posts will help you map effective marketing, content and sales strategy for your brand. Creative Photos/ Videos: As the app is a visual in-the-moment platform, go extremely creative with the product photos and videos that you wish to post. Variety is the spice of life, so strike a balance between the kind of posts to want to put up (product, behind-the-scenes, leisure pictures, etc.) Make use of unique filters available to you to enhance the photos, to set the mood and to give them that extra edge. Basically, the idea is to be informal and allow your audiences to be a part of your world. Perfect Post Caption: Caption your photos or videos well. A picture is worth 1000 words, but when it comes to business it is better to add a short and crisp caption so that your audiences know your business well. Apt Hashtags(#): It’s a good habit to stay on top of what works and what doesn’t to attract new followers. A relevant and meaningful # allows non-followers to find your content. If they like your content they will willingly hit the “Follow” button in your profile. Apart from discoverability, hashtags also allow you to track your marketing campaigns, contests and so on. It helps you to categorize content related to a specific campaign so that you can monitor the performance of those hashtags efficiently. Still confused about from where to begin? Here’s what you need to your rescue – an effective marketing strategy! Like mentioned above, the app is quite intimidating at the first because it is different from other social media platforms, but you need to start somewhere. Map target audience wisely: Every marketing strategy has mapping target audience as its top parameter, Instagram is no different here. Some helpful factors to consider while mapping your Instagram target audience include age, gender, location, interests, etc. Also, you can take a look at your competitor’s followers to make your audience mapping easier. Detailed competitor analysis: It’s good to know what your competitors are doing. If you already know your top competitors, scan their accounts thoroughly. Make a note of the type of posts receiving maximum engagement and likes. Start constructing your marketing and content strategy accordingly. The motive is not to copy your competitor’s strategy or to increase their ‘unfollow’ list. The agenda lies in progressing with the world and possibly leaping 10 steps ahead of the rest. Posting regularly: Keep your Instagram editorial calendar always full and busy with relevant content to offer your audience. Constantly spy the best time to post on Instagram, healthy number of posts and also post a variety of content. Place useful links in bio: 37% of the Instagram audience decide whether or not to follow a business on the basis of the description. To avoid heavy spamming, the vibrant app has enabled placing business links only in the bio, placed right below your profile picture. Your post captions or any other content cannot be pasted with links. So, make your bio useful and attractive to your audience by correctly redirecting them to your website. Promotions: It is easy to promote or ‘boost’ your post on Instagram via Facebook within seconds. To make the most of promotions, make use of influential marketing. Each Instagram profile has the potential to influence a billion. As per estimates, $1billion is spent on Instagram influencers. Learn more about influencer marketing and put into action today! Run meaningful contests: #ContestAlert can bring you more results and followers than you can ever imagine! The exchange of goodies or free giveaways during contests is a great way to bring in a huge number of audience and alarming business. Impressions: Refers to how many times your ads appear on user’ screen. Reach: Reflects the number of unique users who have viewed your posts. Profile Views: Represents the number of times your profile has been viewed. Followers: This metrics shows the number of followers you have gained and lost over the past week. Note: Instagram provides weekly insights for your business. Hence, you will not be able to access Instagram business insights of the past weeks. It is advisable to keep a record of all your business insights on weekly basis, to avoid losing out on any valuable insight into your business. Does Your Business Have An Instagram Account Yet? As success doesn’t come overnight similarly building strong Instagram prominence doesn’t happen overnight. Start now! The bright side of Instagram is: the app users are extremely active and love engaging with businesses creatively. So, snooze your doubts and put all, content, marketing and sales strategies in place to witness the power Instagram brings for your business! Learn more about Instagram marketing strategies to grow your business.